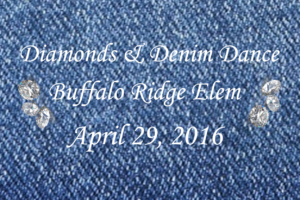 Friday night was a magical night for Daughters and their Daddies at Buffalo Ridge Elementary School. They had a Father Daughter Dance and the evening could not have been more perfect. There were snacks, party favors, great music from Got DJ Productions and a real live princess. Masters Memories Photo Booths was there too with our open air photo booth and we had a blast.